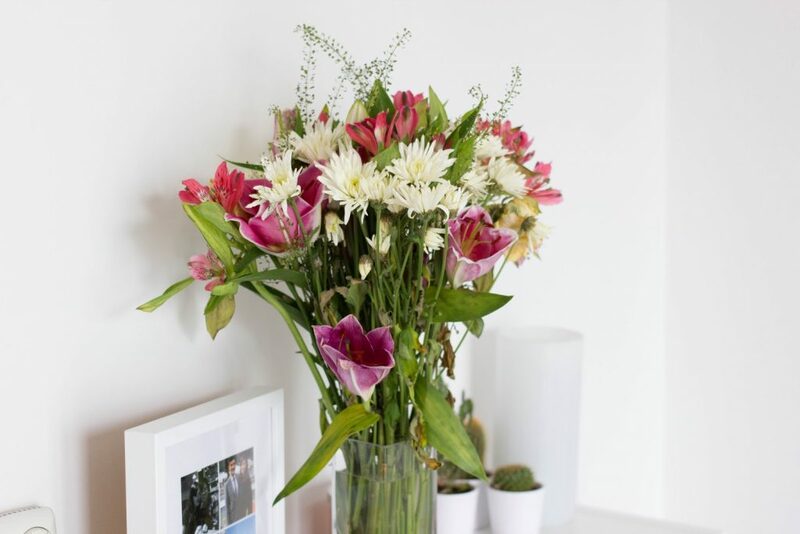 Is there anything better to perk up a grey day than a fresh bunch of flowers? No, I thought not. So when Blossoming Gifts got in touch and asked if I’d like to receive one of their bouquets, of course I said yes! After whiling away half an hour on their website (because how can anyone just pick one?!) I settled on the Eton Mess bouquet. A beautiful confection of pink lilies and peach roses, isn’t it beautiful?! 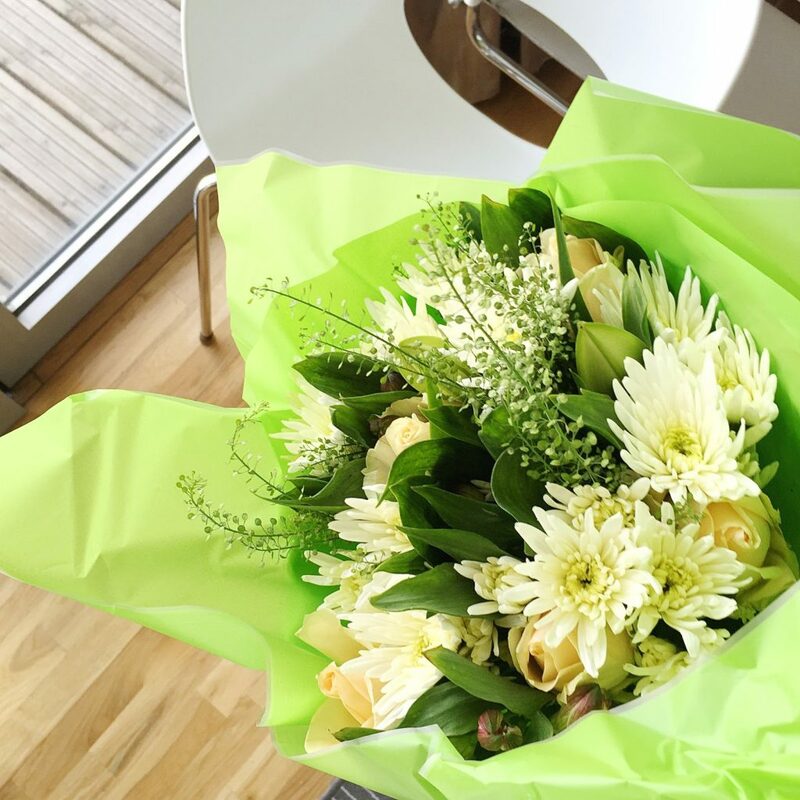 It arrived beautifully wrapped up in greenery, well packaged so there was no risk of damaging the flowers. I love that these are generous sized bouquets too, they really fill out a vase! I’ve had them for a week now and they’re still going strong! 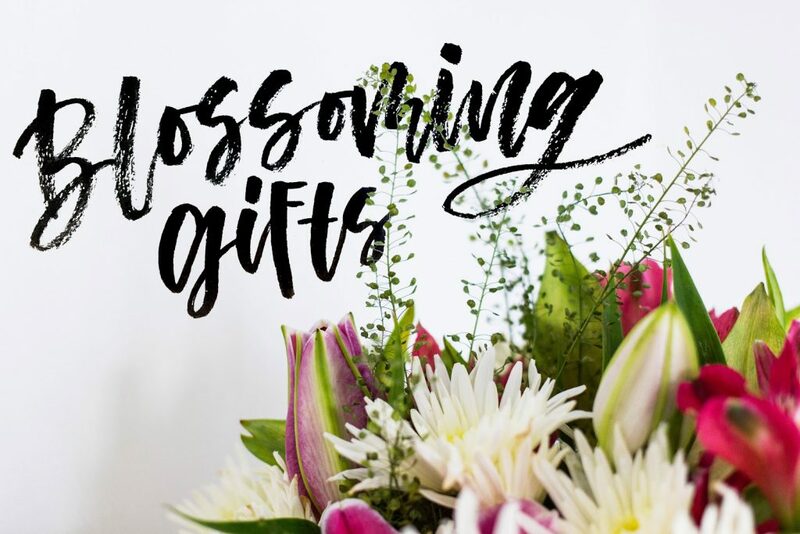 The wonderful team at Blossoming gifts have given me a code to share with you, so you can get a third off an order! The bouquets start at a very affordable £12, so it’s basically a steal! Just enter the code BGIFTS33 at the checkout! 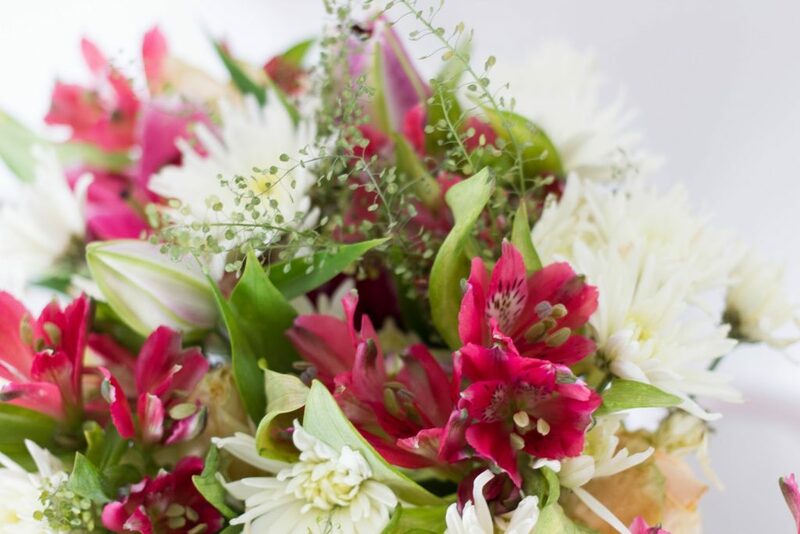 And because they really are a stellar team – they’re offering one of you the chance to win a bouquet too! Simply fill out the Rafflecopter form below, it’ll be open for one week! UK only this time!